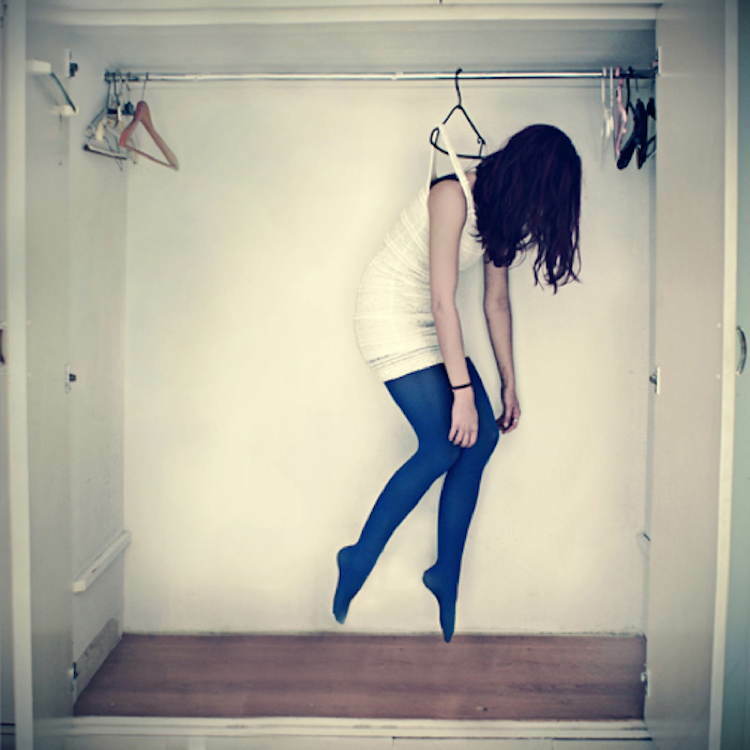 A photographical study on the disparities between appearance and reality, Lara Zankoul's work tests the limits of photography. It’s all too easy for us to lose sight of ourselves when fulfilling the dull demands of the daily grind. 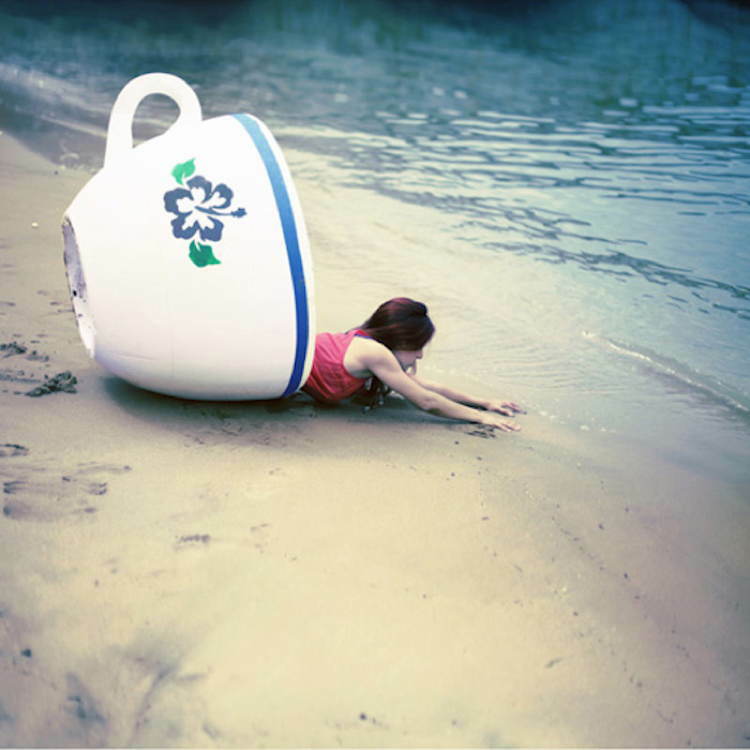 Routines often put a damper on our creative potential, but for Lebanese artist Lara Zankoul, the day-to-day drudgery was the wake up call she needed to harness her creativity. 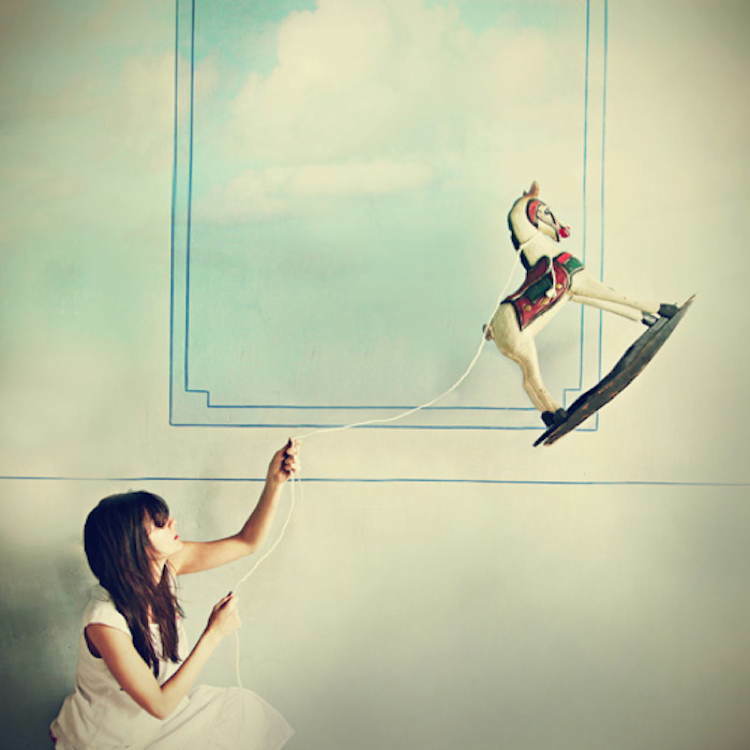 Once constricted to the confines of a cubicle, Zankoul stumbled across the art of fine photography as a momentary escape, and ultimately swapped pencils and paper clips for an entirely different world all together. 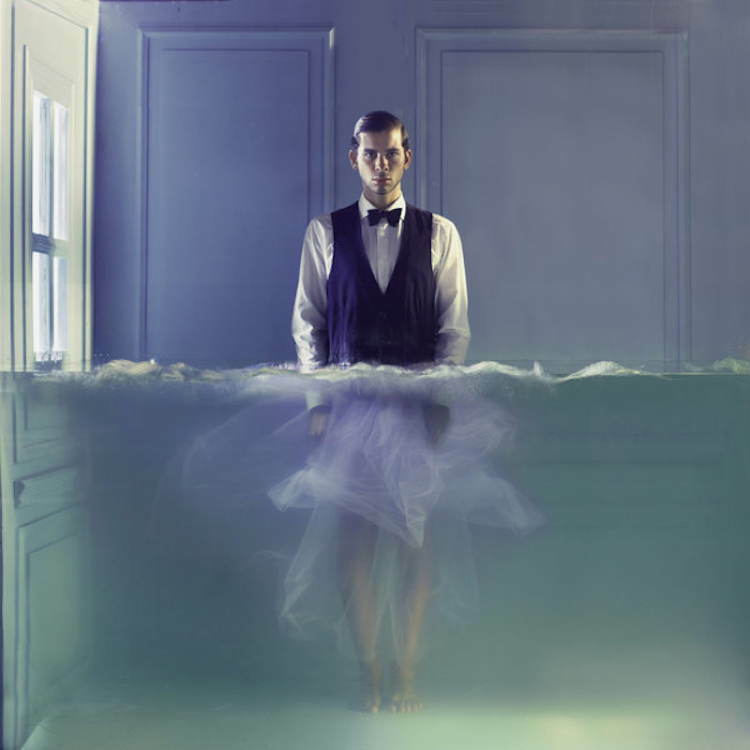 Zankoul left her office job behind in 2008 and later re-emerged as a photographer. “My inspiration comes from everything I’ve been exposed to since day one,” she told us. The whimsical worlds she creates are full of emotions and surreal, subtle symbols which challenge our perceptions of the lives we live. Her first photographical foray began with a 365 project, which saw her take one picture every day for a year. 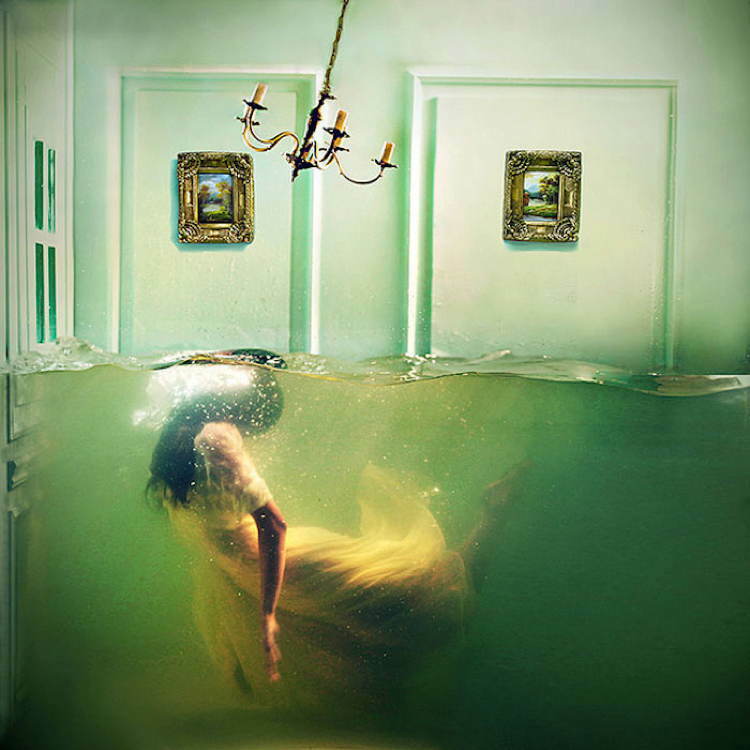 From there, Zankoul has tried on multiple projects and styles, adding their respective techniques to inform her understanding of the medium along the way. 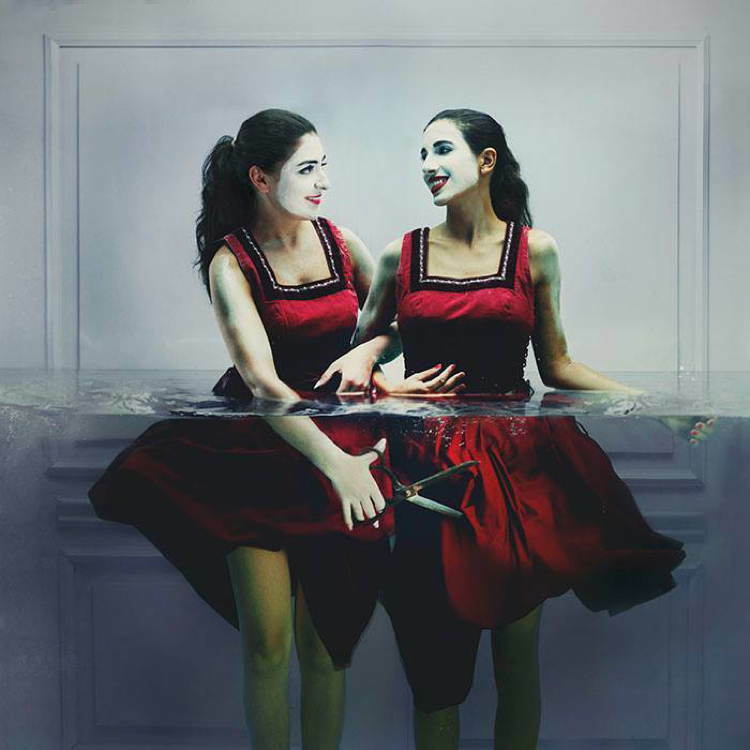 Zankoul’s latest series, ‘The Unseen’, tackles the duality of appearances versus reality by revealing what lies just beneath the surface. Incredibly, the images are ‘true to life’ and created without any digital manipulation. In other words, the models you see really are submerged in tanks full of water, which were specially constructed for the series. Exhibiting in the Ayyam Gallery in Beirut, Zankoul’s work lifts the limits of photography and redefines what it means to think inside the box. 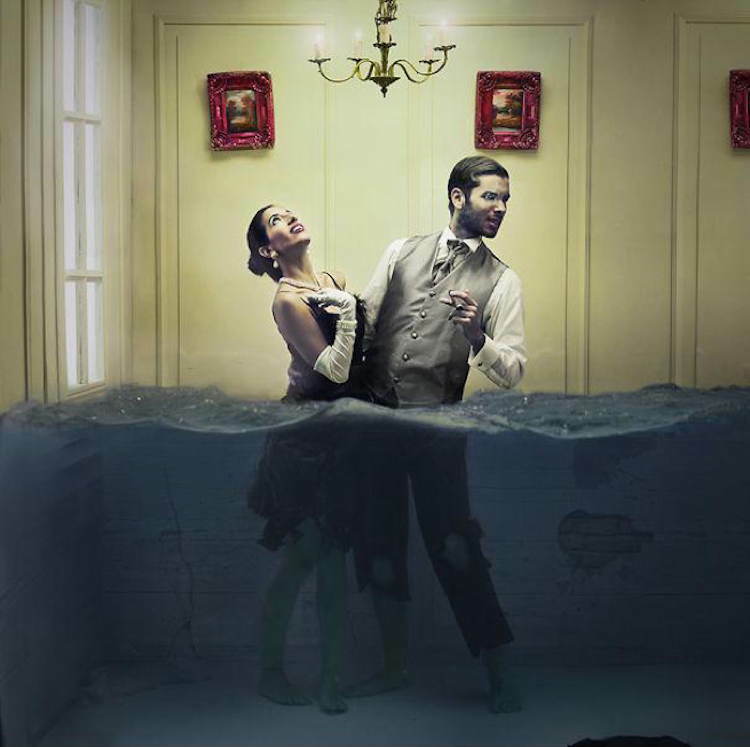 Taking four months to complete and two days to shoot, the over-underwater photography is a whimsical presentation of Freudian thought. 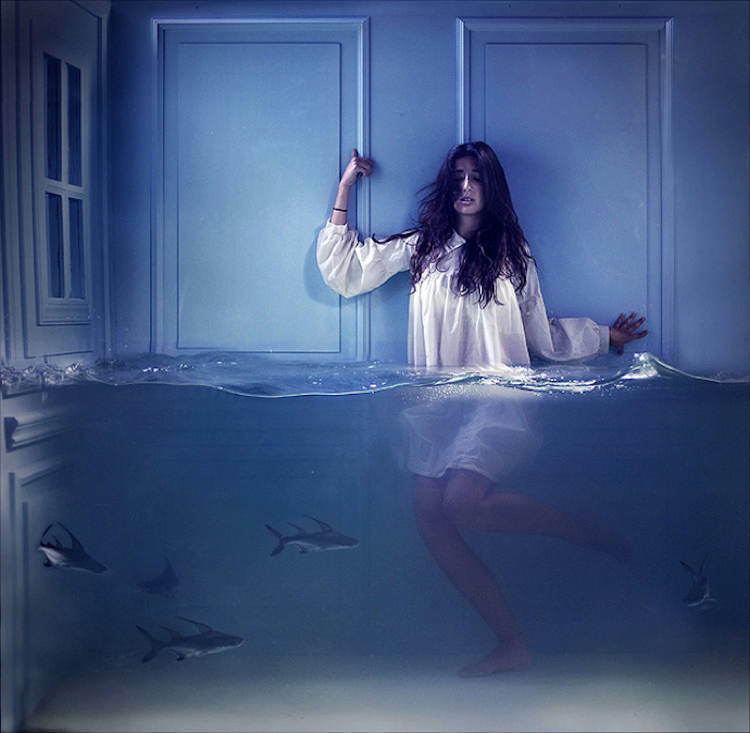 The lower depths of Lara Zankoul’s “iceberg”—which are usually hidden to the human eye—are used to evoke emotions like paranoia, as sharks appear to swirl around the room. ‘Unseen’ also encapsulates the lighter side of the spectrum, symbolizing the growth of life with blossoming blooms and the softest of lighting. Speaking about her work, Zankoul told All That Is Interesting, “There is an intention or message behind every photo I take. The way an image is composed, the use of symbols, the lighting and the color choices are all part of the message conveyed. My photos explore the charm and mystery of the human psyche. Each work carries a different notion touching on the psychological aspect of humans. In addition to her unseen photographs, Zankoul’s first photographic exhibition, ‘Depths’, wandered into the world of modern fairy tales. 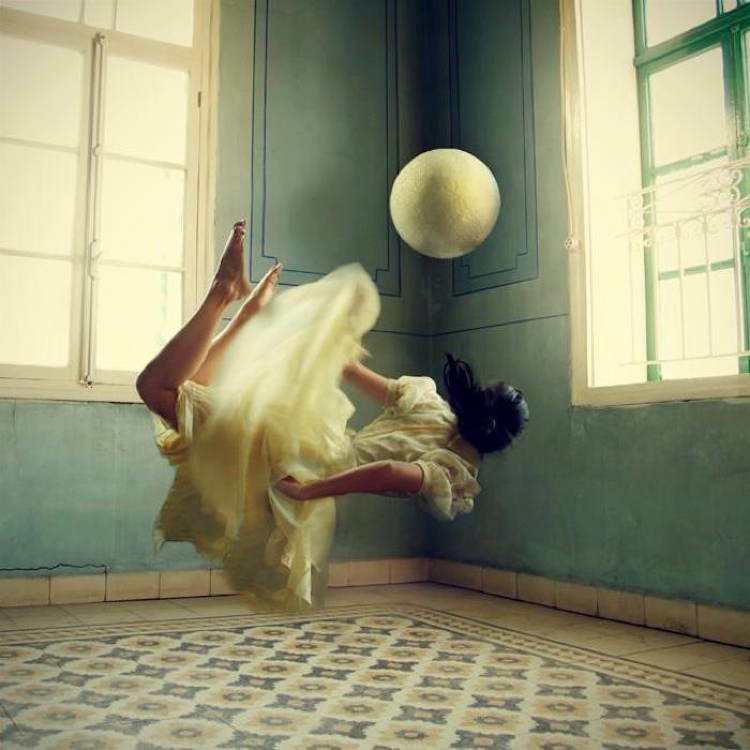 From clutching onto reality as it whips away underneath you to taming the wildest of dreams, the conceptual compositions are perfect examples of Zankoul’s exploration of the human psyche. 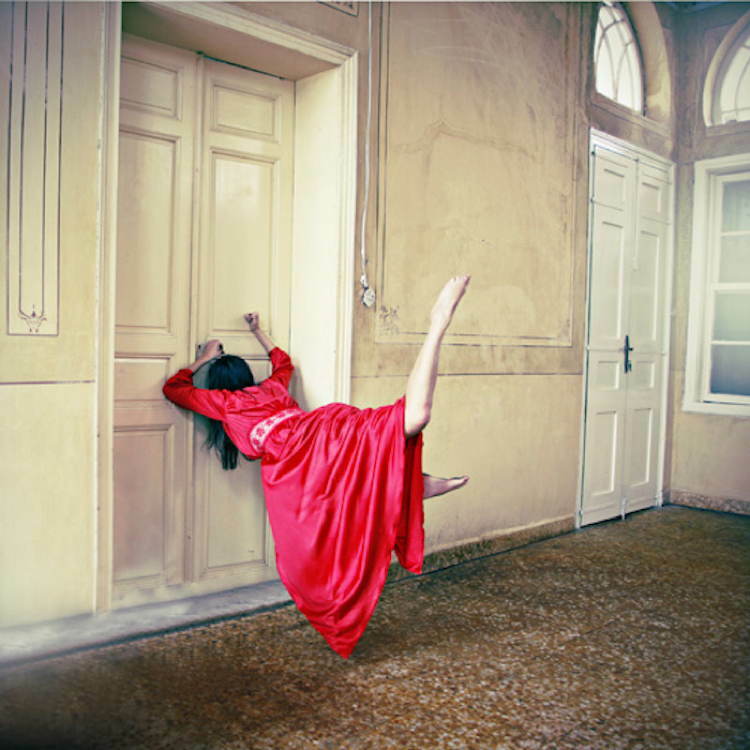 “Each series represents me or my experiences at a particular point in time,” Zankoul says. 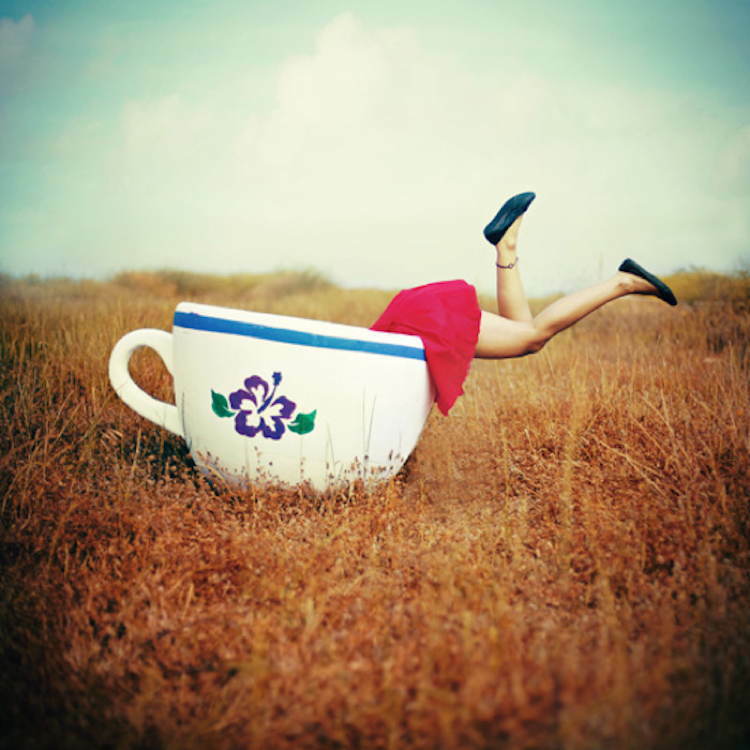 Other works include the ‘Magical Room’, a fantasy realm inside the expansive imagination of a day dreamer and a series of oversized ‘Tea Cups’, a surreal symbol borrowed from the book Alice in Wonderland. 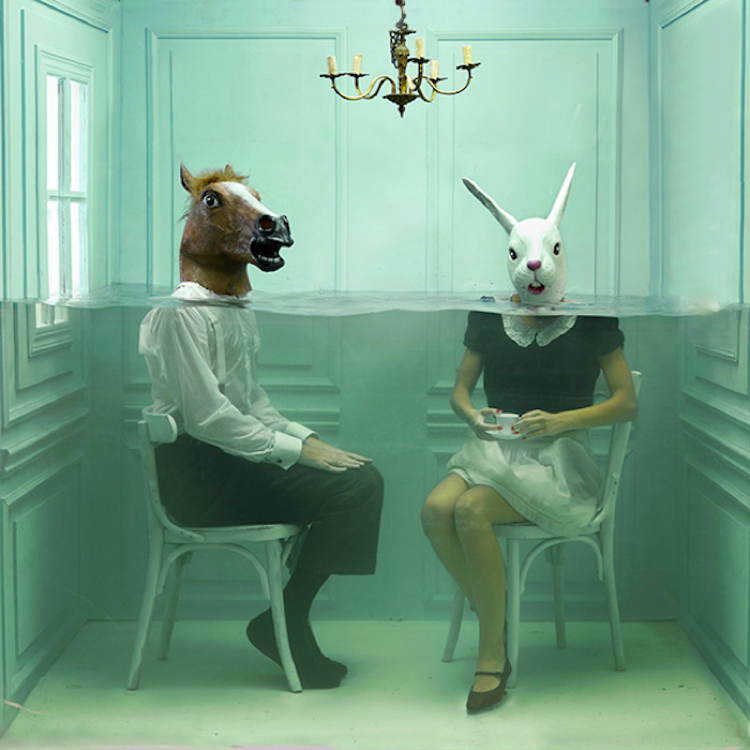 Zankoul’s conceptual richness is complemented by an equally robust execution. After weeks of brainstorming, researching and set preparation, Zankoul’s products are visually stunning and break the traditional binds of fine art photography. 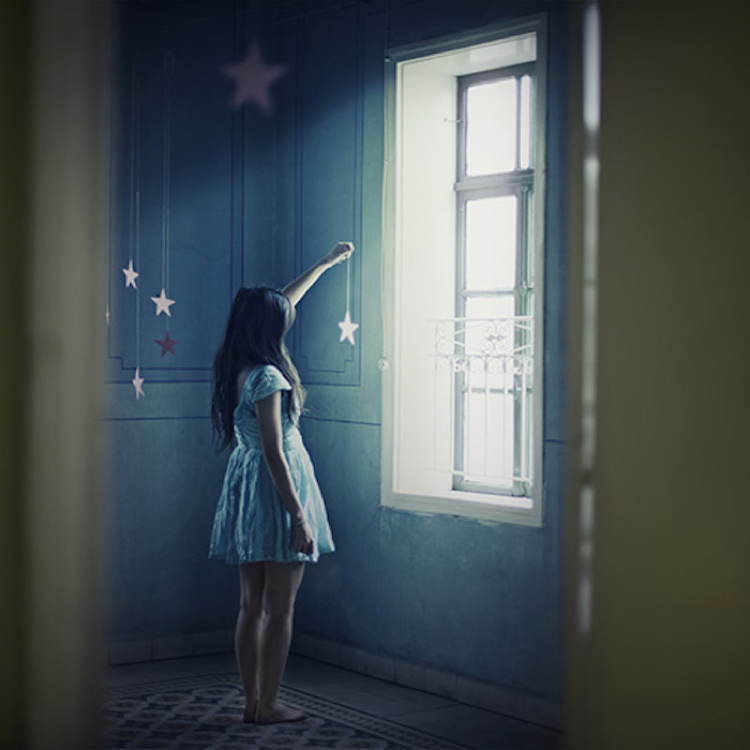 The photographer is releasing new works within the coming months, but in the meantime you can find out more about Lara Zankoul’s work on her website.